Watson Studios is adding to the services we provide our clients with senior portrait photography. As we embark on this new offering, we want you to be a part of Watson Studios' Senior Model Team! We are looking for outgoing, stylish and motivated high school juniors that want unique and timeless Senior Portraits that speak to how they are as person at this important moment in their lives. Apply to be one of our Senior Models and get incredible discounts on your senior portraits from Watson Studios. Applications are open to all students in the class of 2018! Read below to learn how to apply today! What do I get for being a Senior Model? Ok, Cool! How do I apply? Go to our Facebook Page http://facebook.com/WatsonStudiosPhotography and "Like" our page. Go to our Instagram http://instagram.com/watsonstudios/ or @watsonstudios (in the mobile app) and "follow" Watson Studios. Contact us and tell us a little more about yourself, your hobbies, activities, and interests. 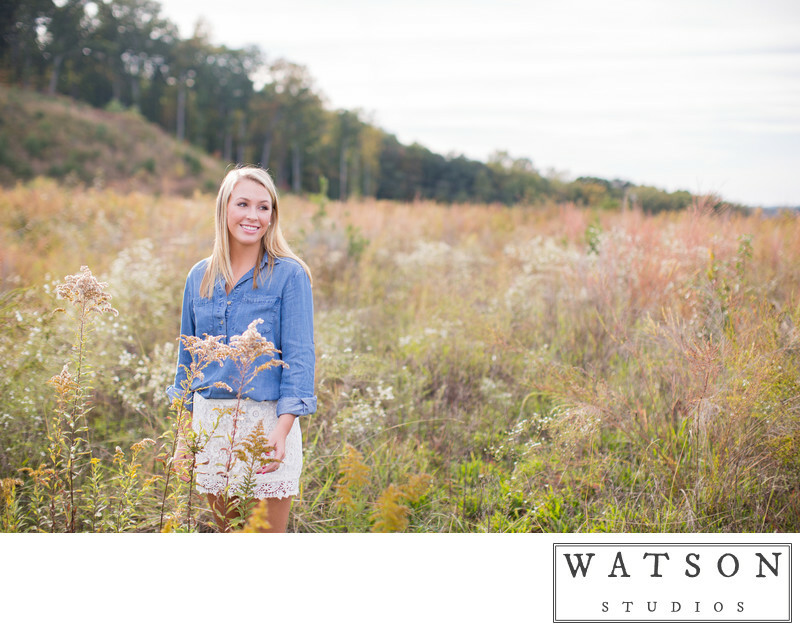 For each friend you refer to Watson Studios that books a session, you will receive 10% off your senior session. All they have to do is mention your name! We will only choose a handful of people to be Senior Models for Watson Studios. The deadline to apply is June 1, 2017. Contact us now!